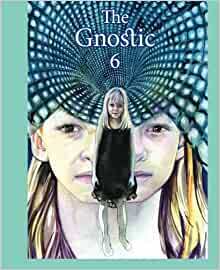 The sixth issue of The Gnostic. Interviews with Z'ev ben Shimon Halevi, Gary Lachman and Gerard Russell. 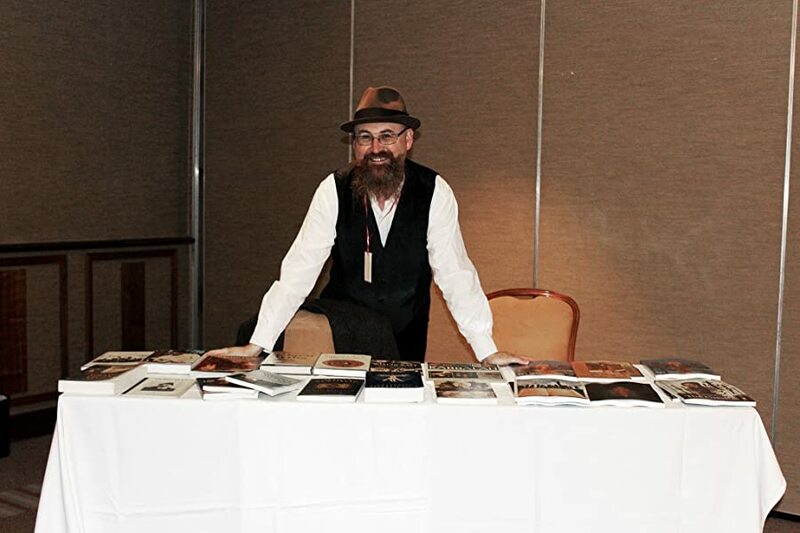 Articles by Sean Martin, Bill Darlison, Andrea Frank, Jeremy Puma, Jeffrey S. Kupperman, Sarane Alexandrian, Tobias Churton, Stevan Davies, Steven Dee, Jeremy Puma, Scott Stanley Smith and more. A fascinating collection of fictional and non-fictional writing that highlights the poetic mystery of the far flung gnostic mythos. the last issue of a great publication. a great variety of interesting articles. Especially check out the book excerpt of the The Secret Book of John, a Retelling. 5つ星のうち5.0Andrew Phillip Smith hits one out of the park again! Been waiting for this book for a long time and it was well worth the wait.